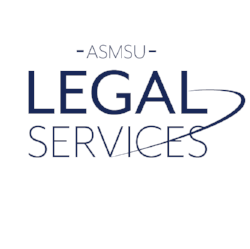 The Associated Students of Montana State University (ASMSU) have partnered with Cromwell Law, PLLC to offer students affordable legal services. If you are an MSU or Gallatin College student you can meet with one of our experienced lawyers for $10. For the cost of a pizza, our attorneys can help you resolve your legal problem, saving you time, energy, and money. We offer legal advice for a wide range of legal issues. 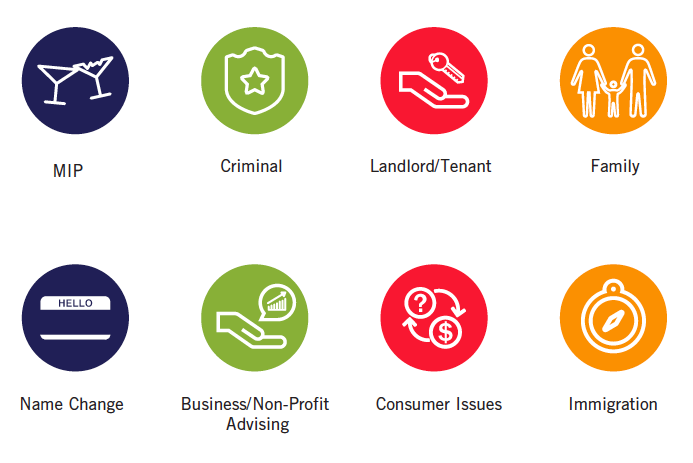 The majority of our cases are alcohol and drug related criminal charges, landlord-tenant, business and non-profit, family law, and immigration issues. To make an appointment, you can head to the ASMSU front desk in SUB 221 and make your appointment with our staff. You'll be charged $10 at the time you make your appointment. Check here for legal issues facing MSU students and up-to-date legal responses to common questions. The information provided is informational only and should not be considered legal advice. 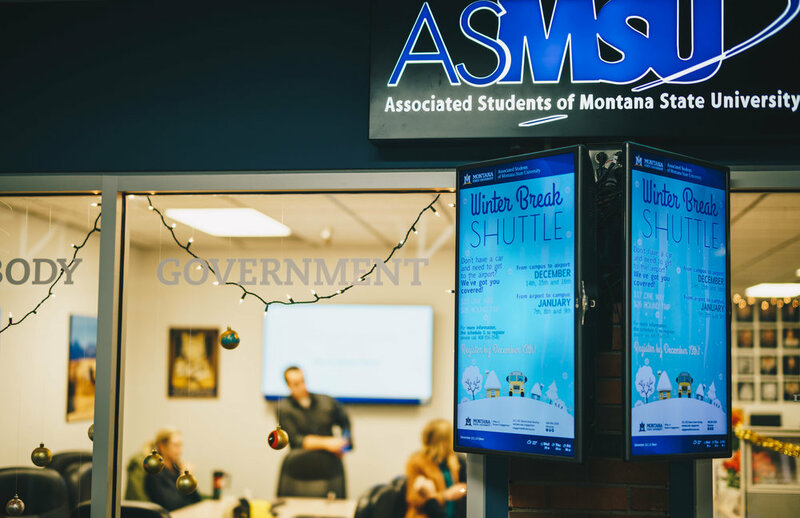 ASMSU Student Legal Services, in partnership with Cromwell Law, PLLC, is dedicated to providing confidential and affordable legal counsel to Montana State University students. Stop by the ASMSU office, located in SUB 221, to make an appointment today! "We can help manage the stress of your legal issue. Our goal is to help you resolve your problem in the best way possible so you can get back to studying."